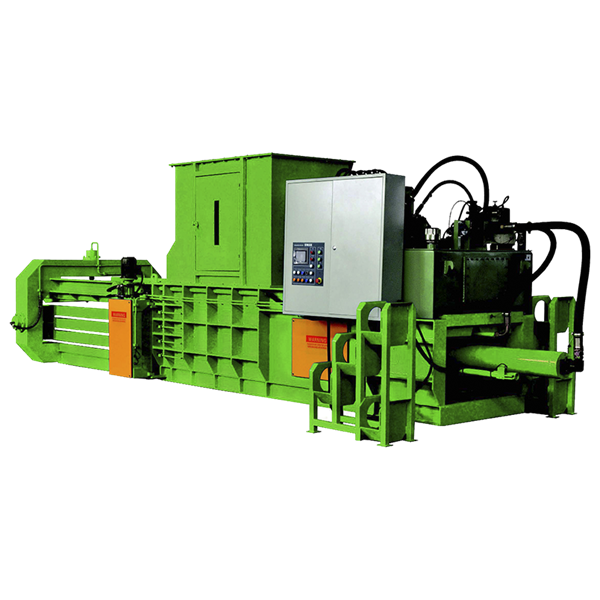 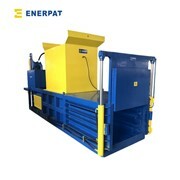 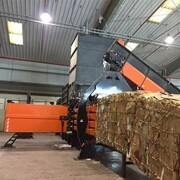 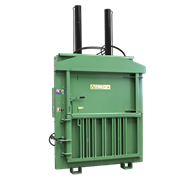 Easyquip Horizontal Balers are suitable for waste generators and recycling companies that need a high throughput machine to bale a wide range of materials including cardboard, shrink wrap, PET bottles, plastics, and aluminium cans. 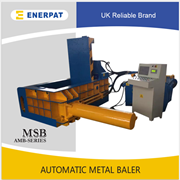 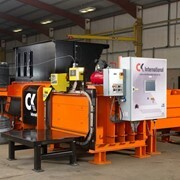 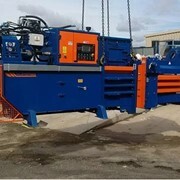 A wide range of machines are available including door and channel type machines as well as manual and automatic wire tie. 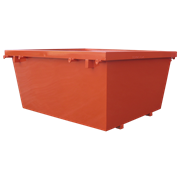 Since 1993, Easyquip has been designing, developing and manufacturing a large, innovative range of waste bins and related products. 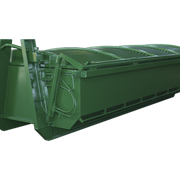 We're fully Australian owned, and our ability to find innovative solutions to our customers' problems while maintaining the highest standards of quality has made us the trusted name in waste and recycling equipment. 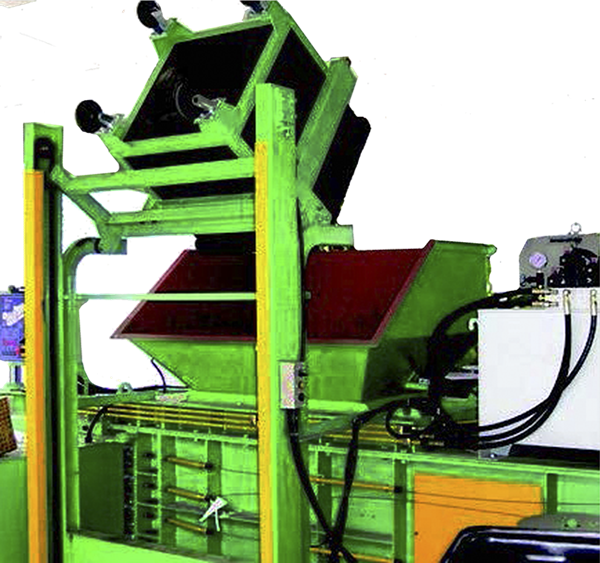 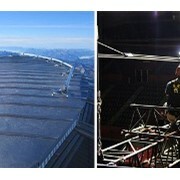 We put our years of practical experience and our commitment to quality into every product we make. 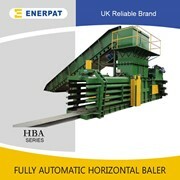 Mention IndustrySearch so Easyquip can best assist you! 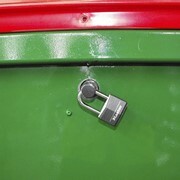 Get a callback from an expert at Easyquip to help answer your questions.